OWN YOUR LAND! 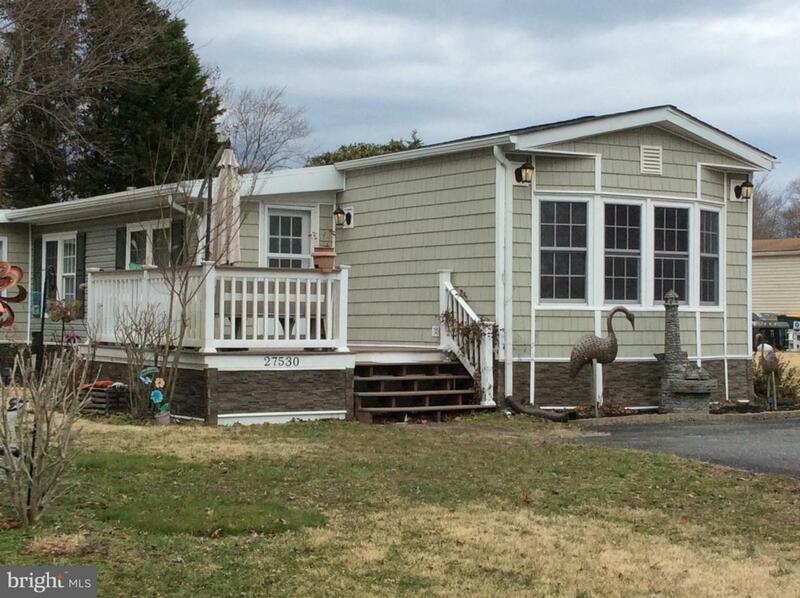 Spacious mobile home with open floor plan, spacious front deck, cozy outdoor sitting area with a fire pit in a quite community with NO GROUND RENT! The home features 2 BR, 2 Bath and a large bonus room which provides possibly of a 3rd BR. Ceramic tile in the Kitchen. Large lot with both a 1 Car Detached Garage and a Shed.